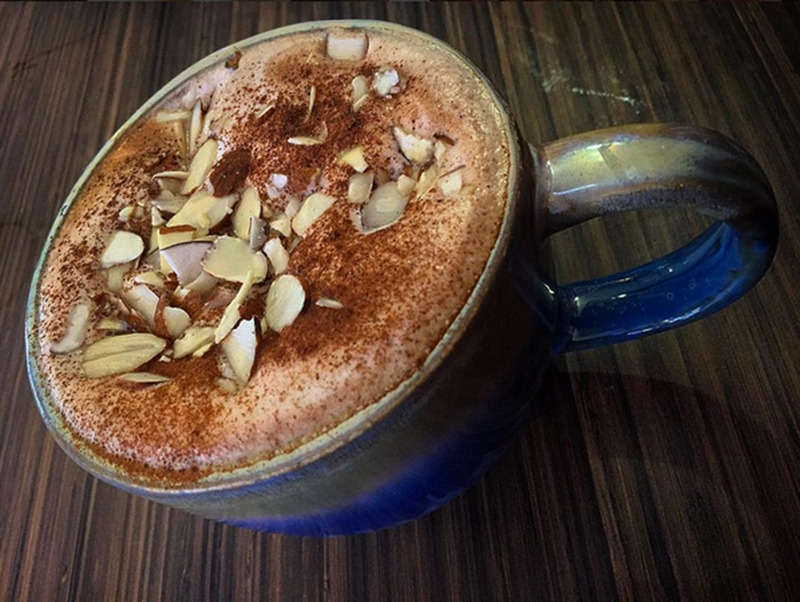 The cocoa at CACAO MEXICATESSEN is prepared with the same precision as the Eagle Rock restaurant’s famous carnitas de pato and handmade tortillas. Disks of cinnamon-infused Oaxacan chocolate are melted down to a rich syrup and combined with steamed milk via an espresso machine and some fancy wrist work. A flurry of chile powder adds a fiery finish to every sweet, frothy sip.